The path Rylie Wargo took to last season’s Big Ten Championships winds along with more bends than the Mississippi River on which she and her teammates train almost every afternoon. Wargo’s introduction to rowing was only a fleeting workout on an erg machine in eighth grade. A three-sport athlete throughout high school, she never considered rowing for those next four years. 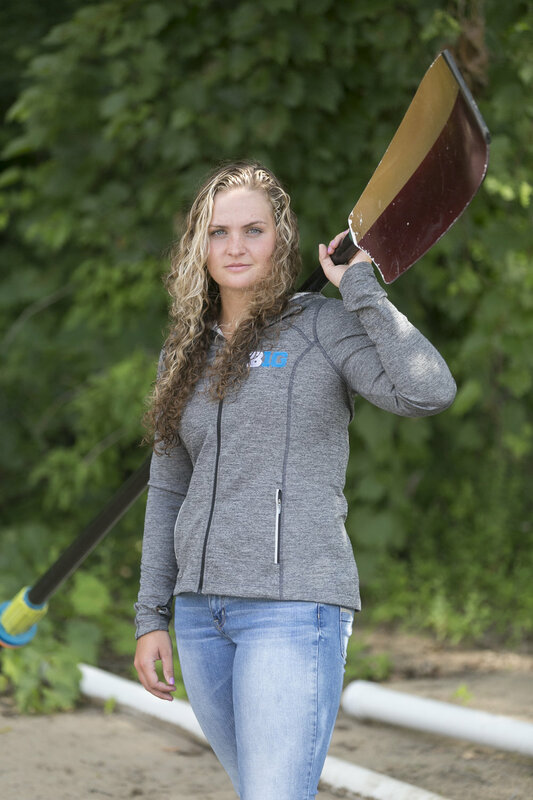 Looking to remain a member of a team once arriving at Minnesota, she put her oar in the water for the first time. That was only two years ago. In that short time, Wargo has gone from a novice to an unlikely All-Big Ten rower.